New “Three Stooges” Trailer Is Not Encouraging At All. | The Cineaste's Lament. ← New Hi-Rez Pix For “Prometheus” Reveal Its Secrets. New “Three Stooges” Trailer Is Not Encouraging At All. Sometimes, you just ask why Hollywood does things. Like, who thought it would be a good idea to revive the classic “Three Stooges” when the originals were perfect to begin with? This trailer does not provide you with an answer, but it may make you wish you had a frying pan to hit someone with. 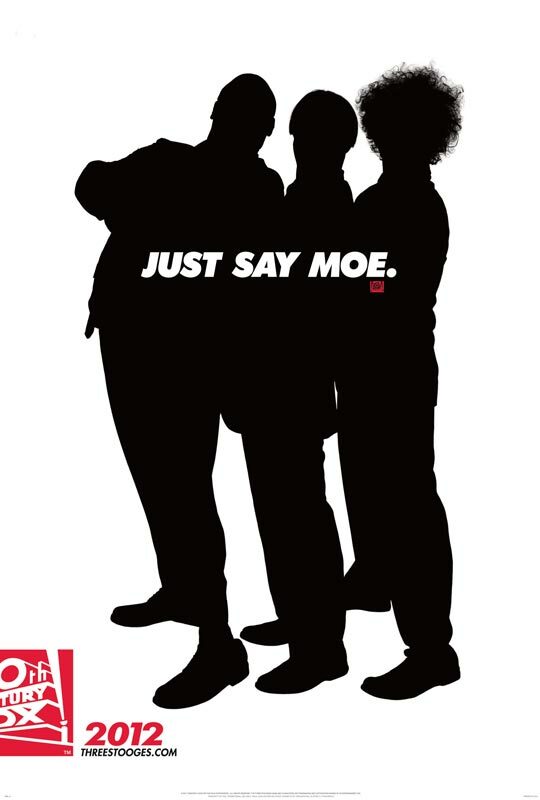 Moe, Larry and Curly really deserve better. This entry was posted in comedy, Film News, Reboots and tagged The Three Stooges, Three Stooges reboot, Three Stooges Second Trailerr. Bookmark the permalink.